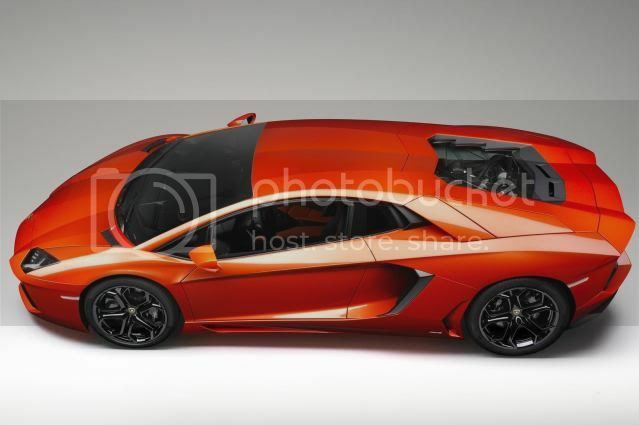 Lamborghini has launched the Murciélago replacement, Aventador LP700-4, at the Geneva motor show. Power comes from a 700bhp (691PS/515kW) 6.5 litre V12 that drives all four wheels. 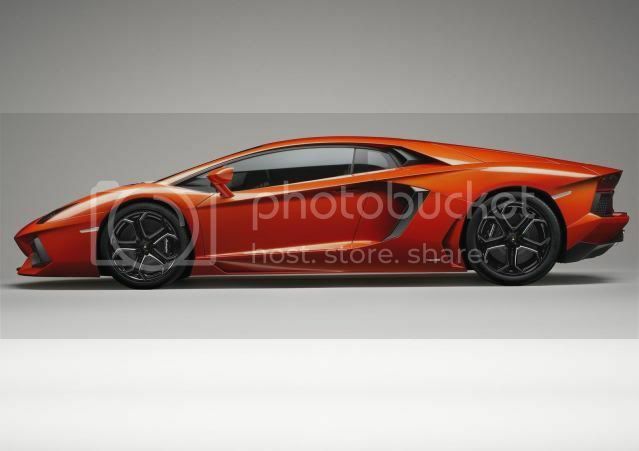 When compared to the Murciélago, CO2 emissions have fallen 20% to 398g/km. 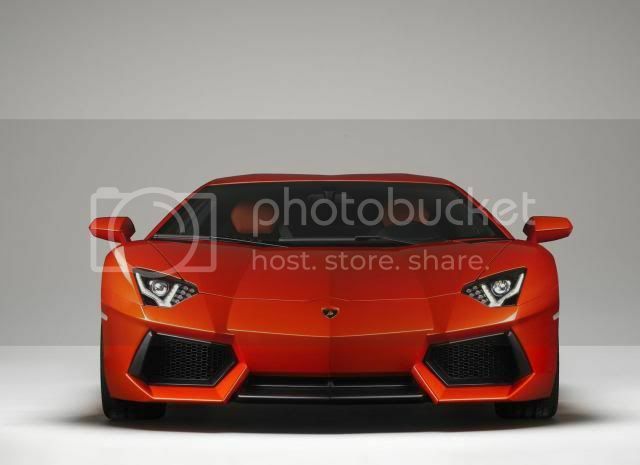 With a top speed 217mph (350km/h), the Aventador LP700-4 can reach 62mph (100km/h) in 2.9 seconds. Named after a bull that battled in Spain in October 1993, the Aventador supercar uses carbonfibre throughout its structure to reduce weight. The chassis utilises aluminium double wishbone suspension with a pushrod spring and damper concept and a new 7-speed robotised manual transmission. 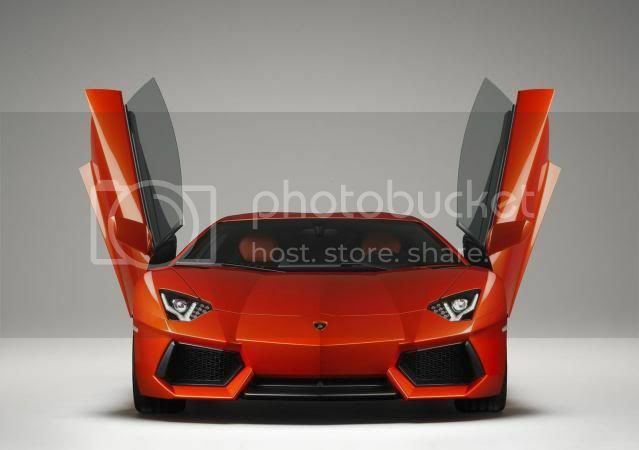 "With the Aventador LP700-4, the future of the super sports car is now part of the present. 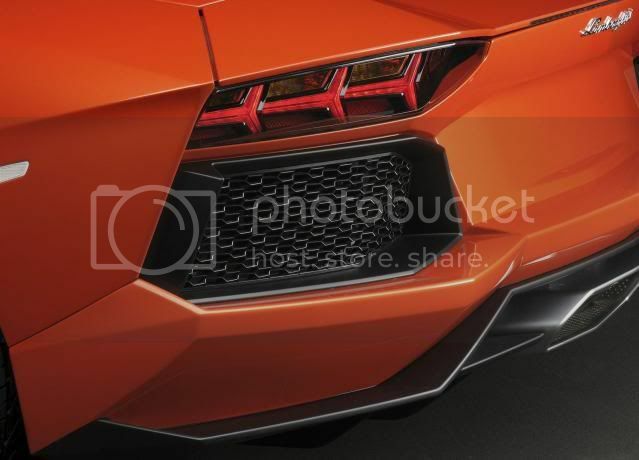 Its exceptional package of innovative technologies is unique, its performance simply overwhelming," says Stephan Winkelmann, President and CEO of Automobili Lamborghini. 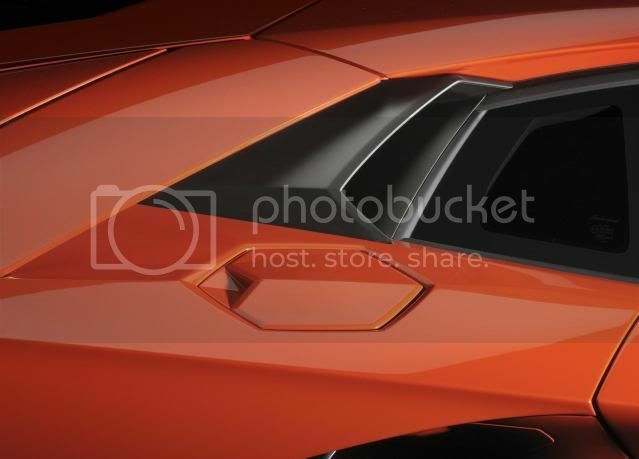 "The Aventador is a jump of two generations in terms of design and technology, it's the result of an entirely new project, but at the same time it's a direct and consistent continuation of Lamborghini's brand values. It is extreme in its design and its performance, uncompromising in its standards and technology, and unmistakably Italian in its style and perfection. 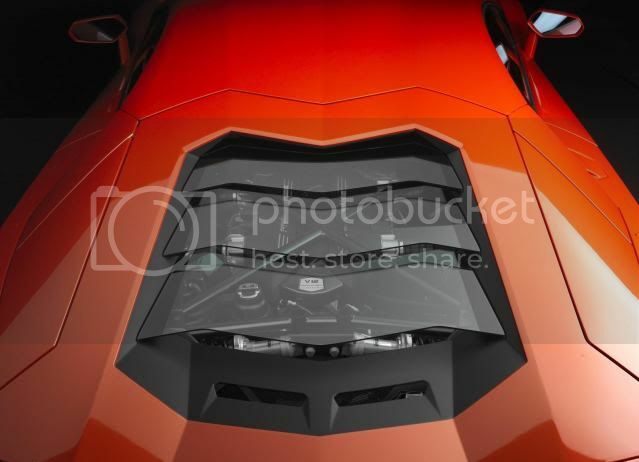 Overall, the dynamics and technical excellence of the Lamborghini Aventador LP700-4 makes it unrivalled in the worldwide super sports car arena." 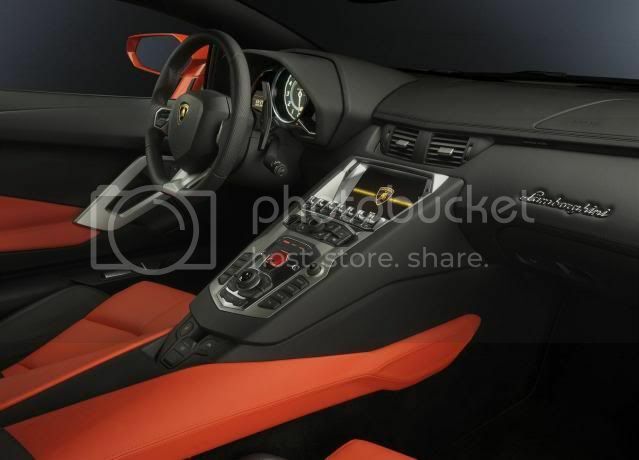 The new robotised manual 'box is called ISR and was developed by Lamborghini and Graziano. The new system uses ‘Independent Shifting Rods’ to activate the shifting sleeves. There’s just one clutch, but the firm claims that because the shifting process can run almost in parallel (only 50 milliseconds), the shift times are better than the dual-clutch systems. 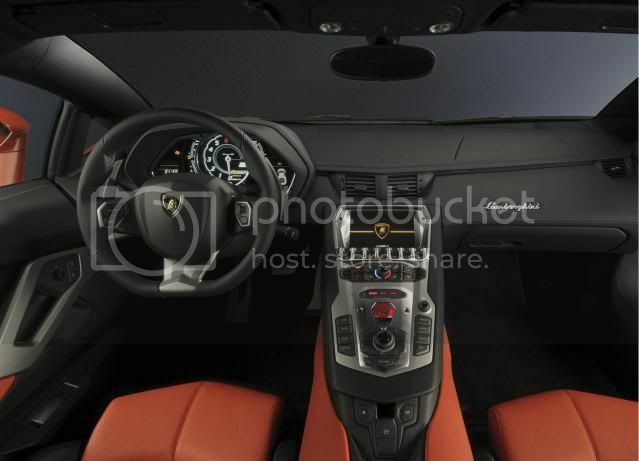 ISR gearbox will offer three ‘manual’ modes: comfort-oriented Strada, the faster Sport and the Corsa, which also includes launch control. There are also two automatic modes. 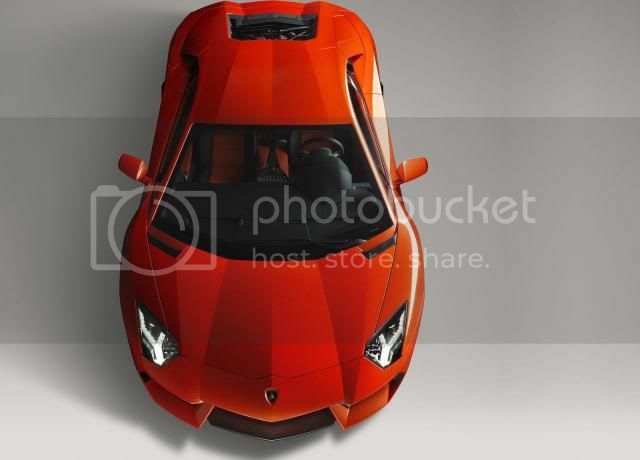 Lamborghini will produce 4,000 units per annum with UK deliveries starting in Summer, with a price-tag of £242,280.